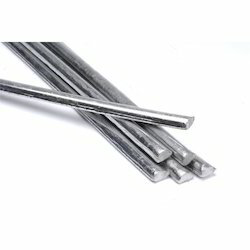 Our range of products include solder sticks, solder wire and solder ingots. We are one of the most leading manufacturers of SolderSticks. We adhere and manufacture as per customer spec. All material are thoroughly tested to maintain the level of tin and lead along with other impurities. 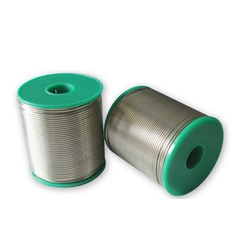 We are one of the most leading manufacturers of SolderWires. We adhere and manufacture as per customer spec. All material are thoroughly tested to maintain the level of tin and lead along with other impurities. We are one of the most leading manufacturers of SolderIngots. We adhere and manufacture as per customer spec. 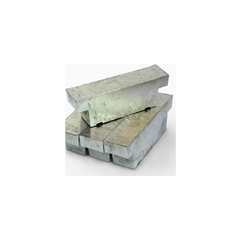 All material are thoroughly tested to maintain the level of tin and lead along with other impurities.